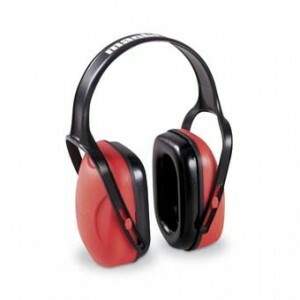 Earmuff Bilsom Mach 1 is Dielectric and Lightweight. Earmuff Bilsom Mach 1 has an attenuation of EN SNR – 23 dB, ANSI NRR – 18 dB and AS/NZS SLC – 22 dB. Adjusts to fit any head size. Broad ear cushions reduce pressure on the head. Low weight provides greater wearing comfort. Modern low profile design for greater user compliance. Share This | StumbleUpon It! Unsafe Welding – Who Shall Protect Them? Wearing gloves to serve food?